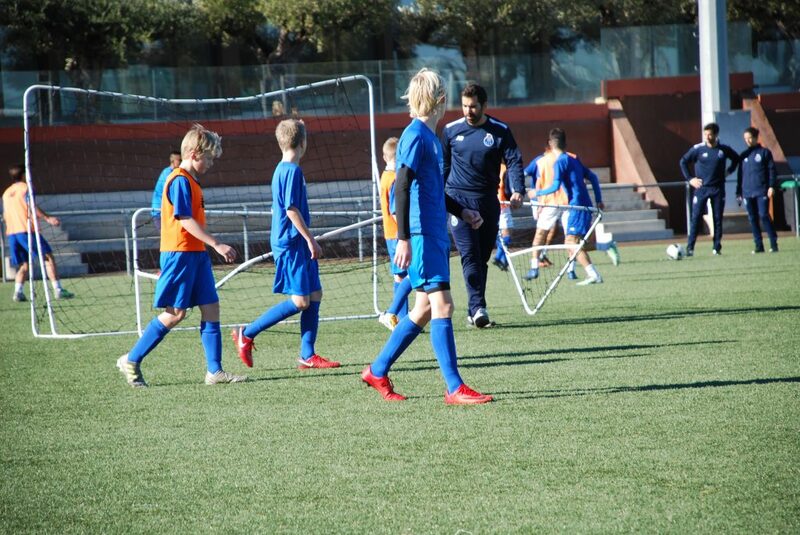 Norwegian clinic at the international football academy Sia Center in Spain. 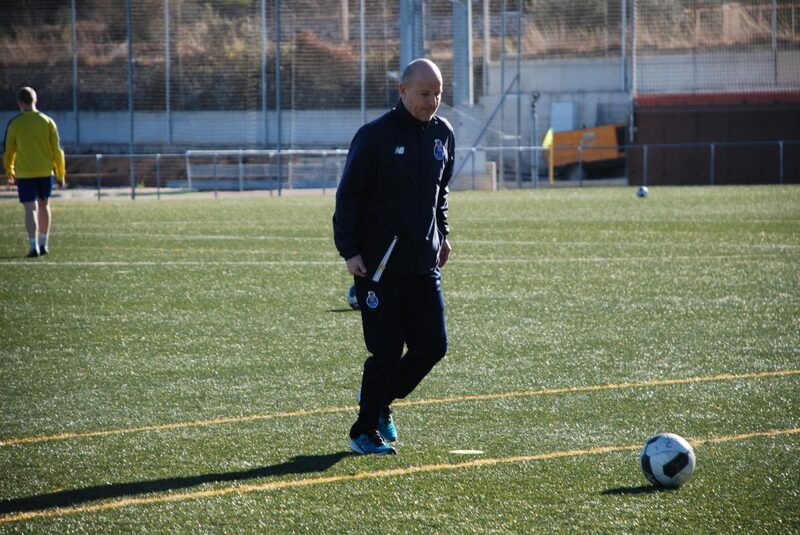 Why a clinic at the international football academy? 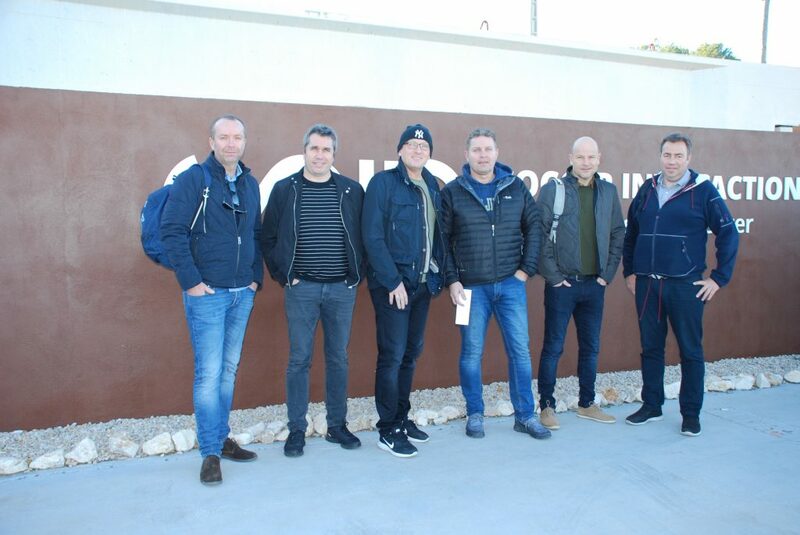 ragon-force/escolas-internacionais/Pages/dragon-force-valencia.aspx, a heavyweight in European football, has been an example of how to develop youngsters. 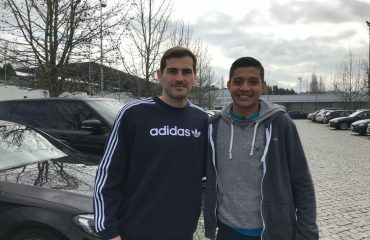 Through the hands of José Mourinho, André Villas-Boas and Julen Lopetegui we have seen the rise of international football stars such as Deco, Ricardo Carvalho, Otamendi, Ruben Neves, James Rodrigues, Hulk, André Silva and Falcao, among others. 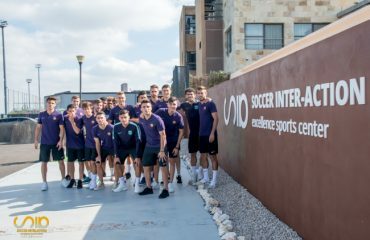 So, it came with no surprise that a group of Norwegian players visited SIA International Soccer Academy, late in 2017. 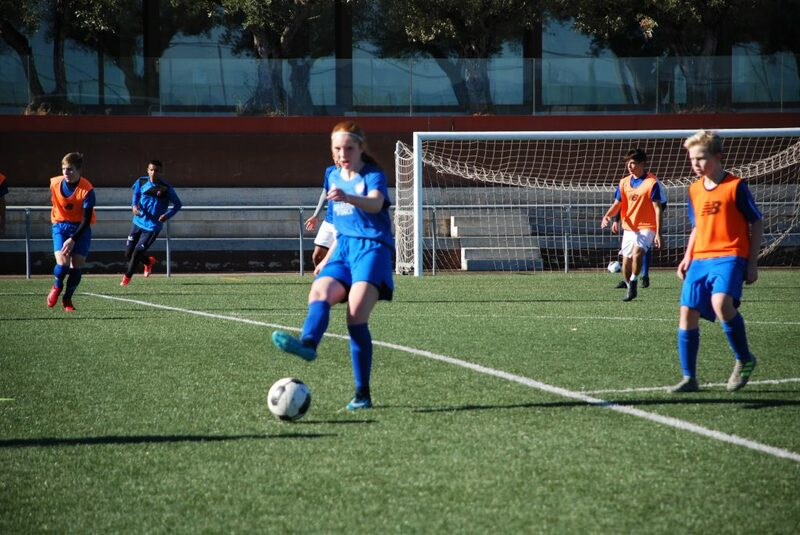 SIA, also known as Soccer Interaction, is based in Valencia Spain and is known for delivering high quality football training programs. 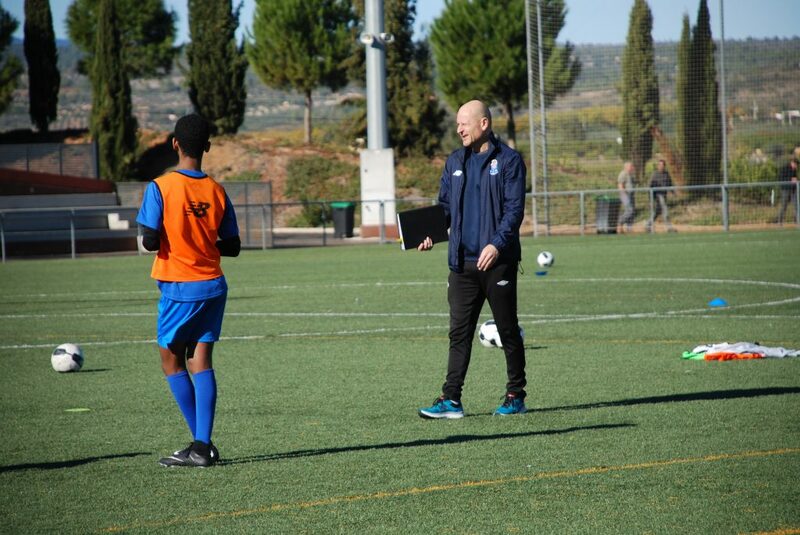 Through a key partnership with FC Porto and by implementing football training practices in line with the highest standards, Soccer Interaction is contributing to the development and rise of several aspiring football players all around the world with his international football academy. 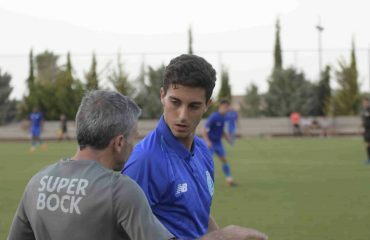 By training day in, day out, under the guidance of elite football coaches and by proving themselves at an elite level, through trials and matches, our players have at their disposal the perfect environment to flourish and reach a professional level in international football. It was fantastic to have in our clinic at the international football academy all these talented Norwegian players. 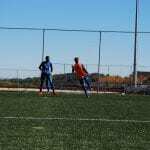 It was great to see them learning and enjoying our training sessions. And what to say about their game against a Spanish team? Not only they performed very well, they have also won the match. Well done team, see you soon!